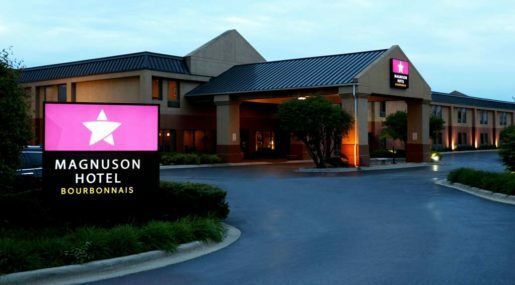 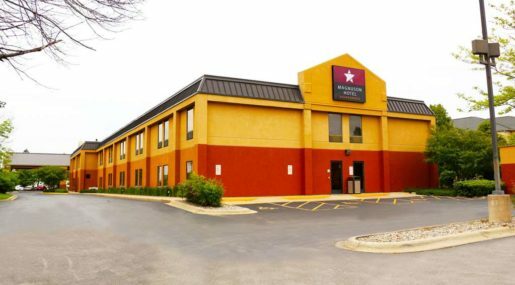 With easy access to I-57, the Magnuson Hotel Bourbonnais is located in the Business District of the Kankakee / Bourbonnais area, minutes from Legends Sportsplex. 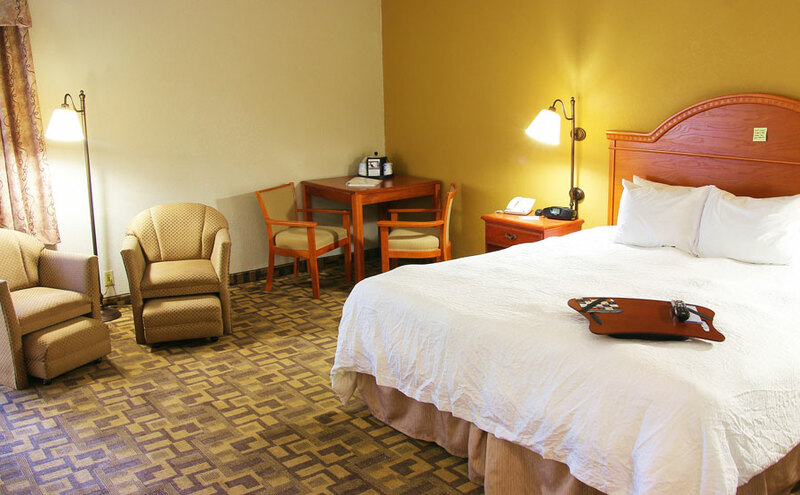 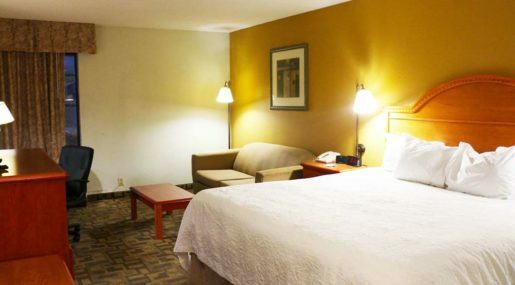 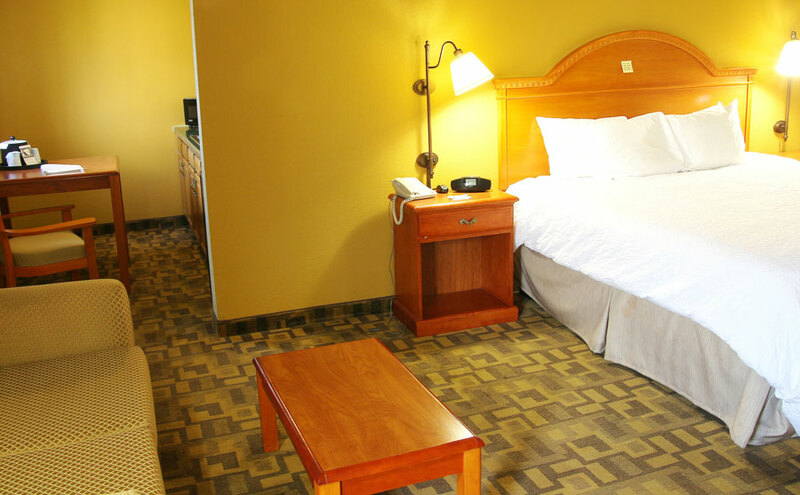 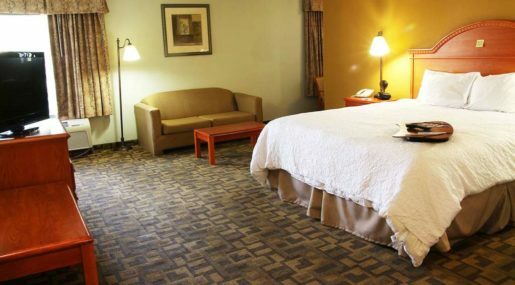 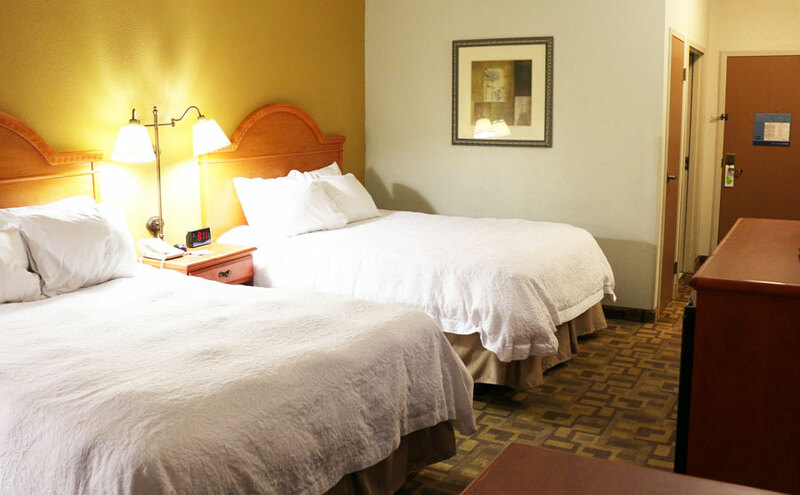 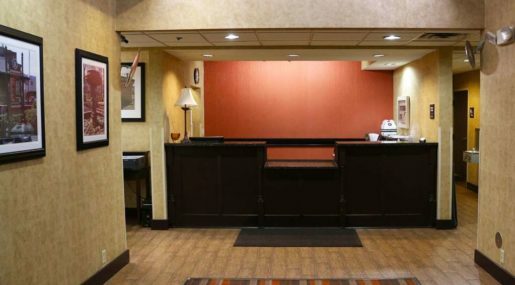 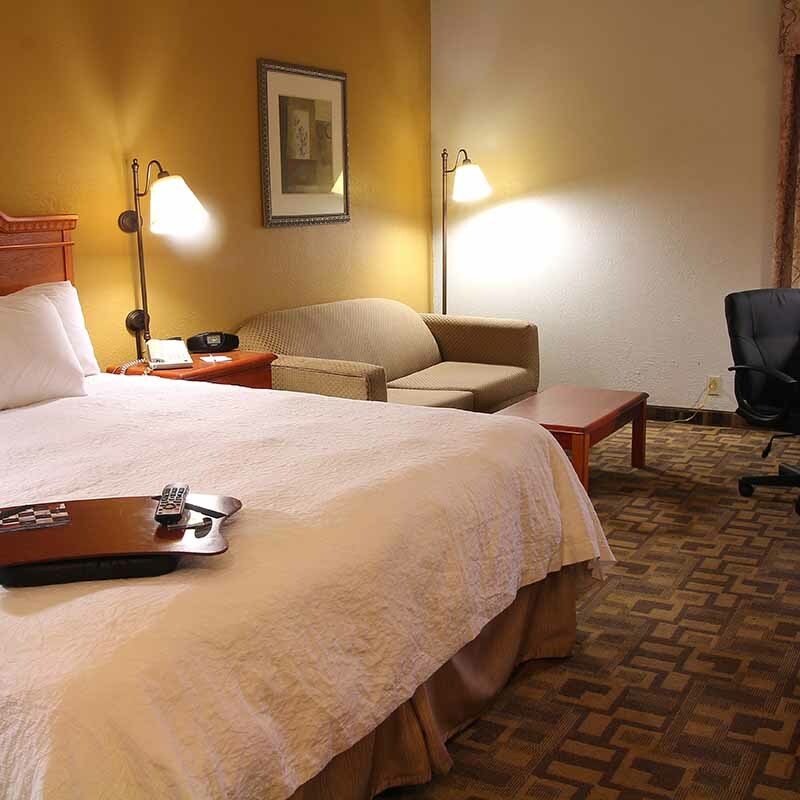 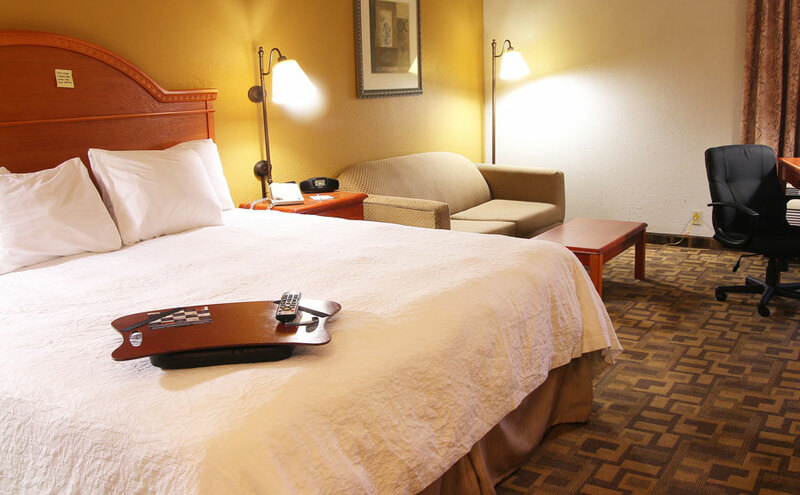 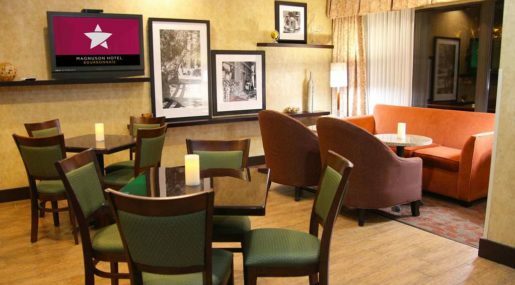 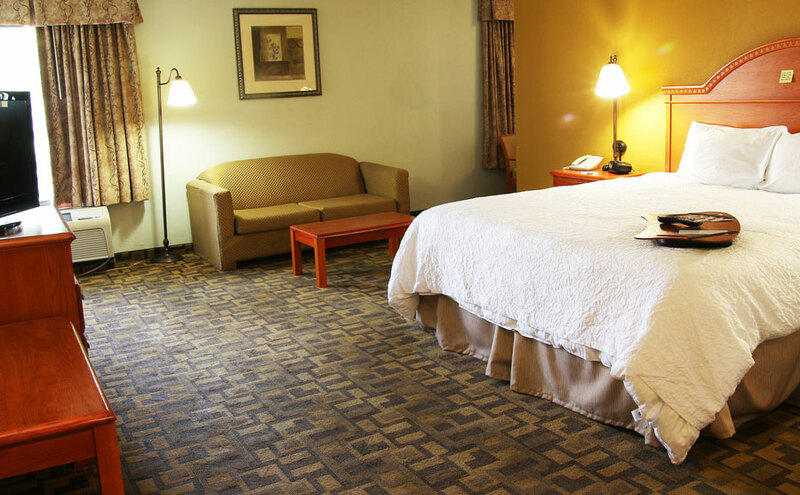 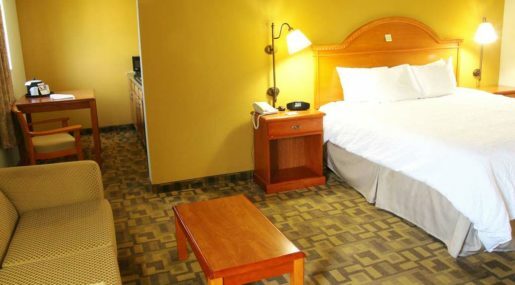 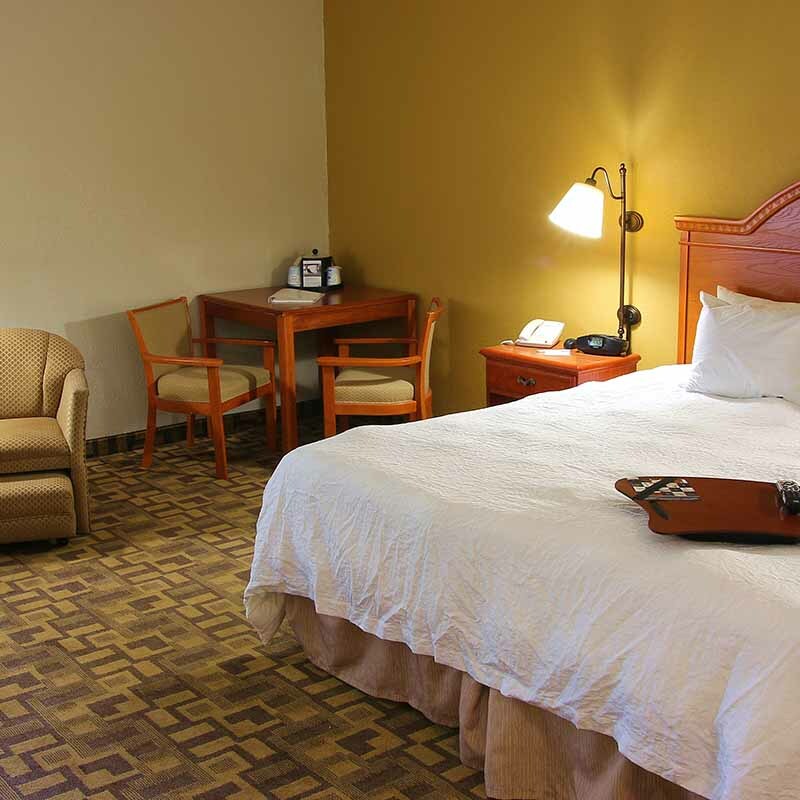 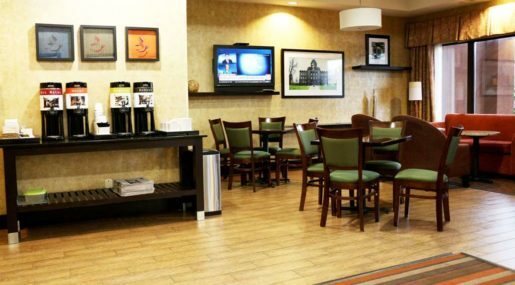 This hotel is within close proximity of Northfield Square Mall and Olivet Nazarene University. 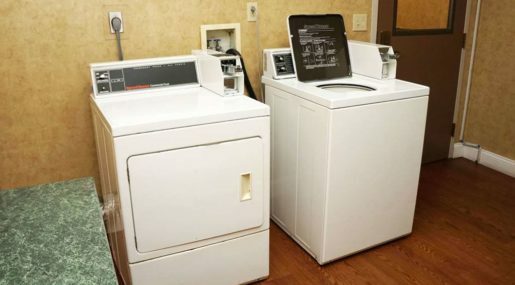 Laundry facilities will be closed for maintenance through March 31, 2019. 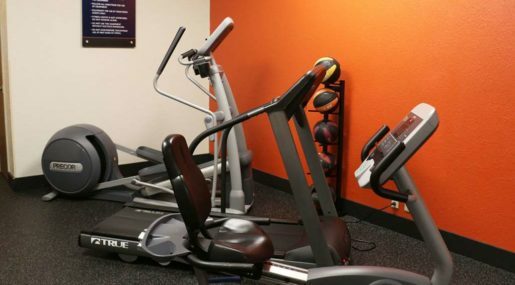 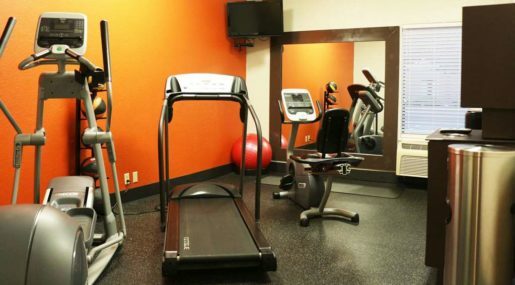 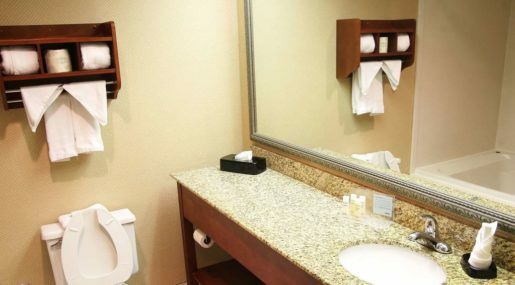 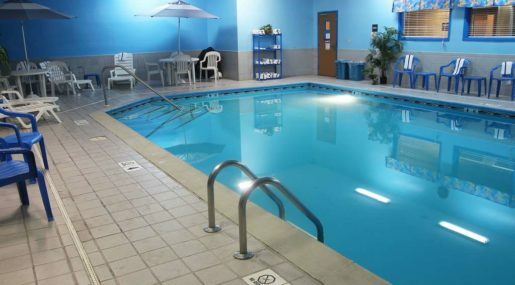 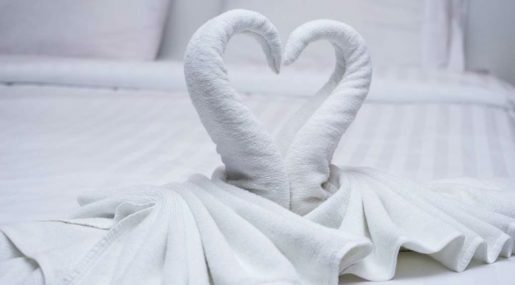 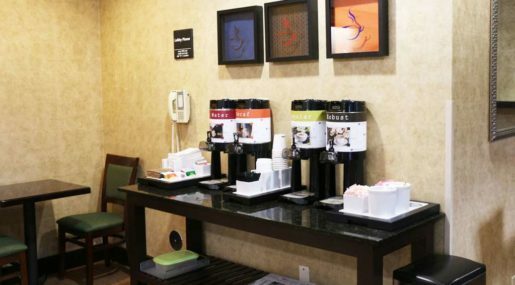 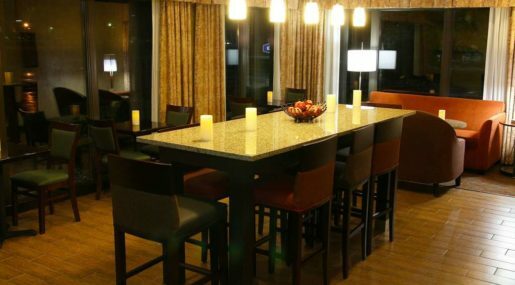 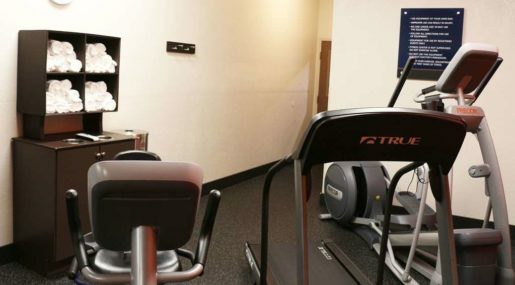 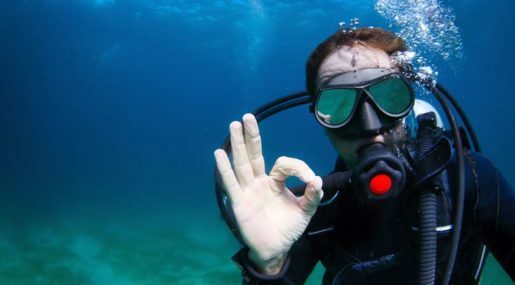 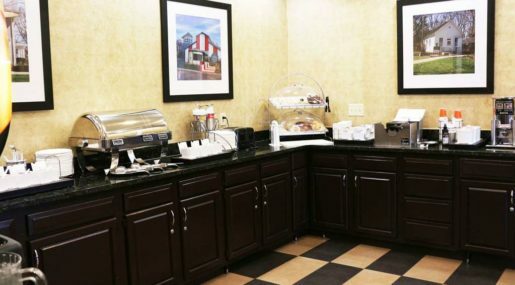 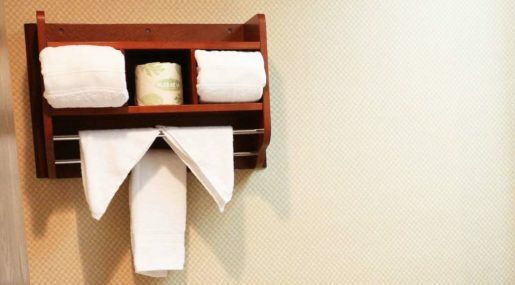 While staying at the Magnuson Hotel Bourbonnais, you can start each day with a free breakfast, use the on site exercise center to stay fit, and enjoy a refreshing swim in the indoor pool. 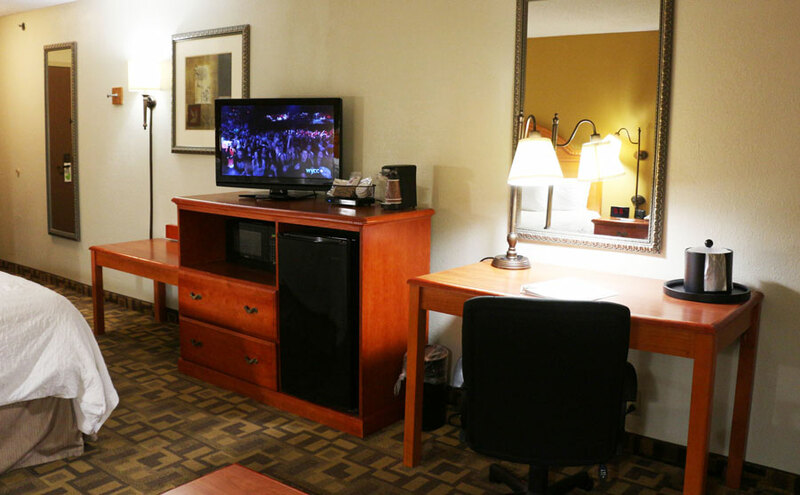 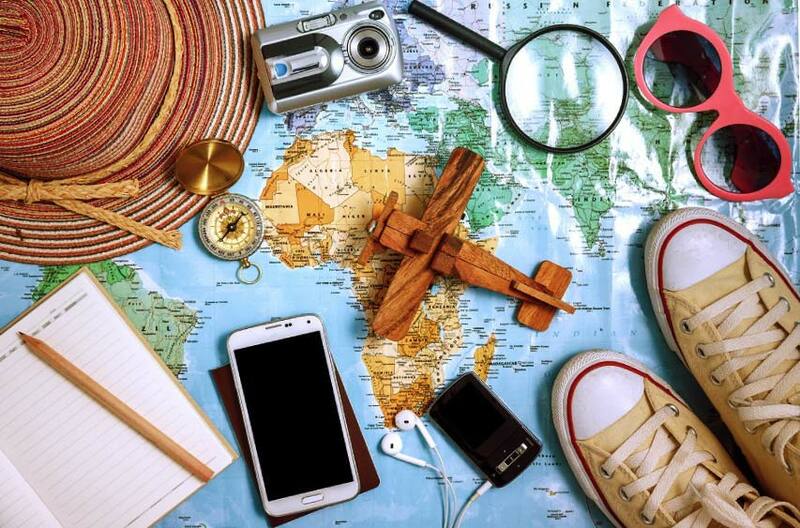 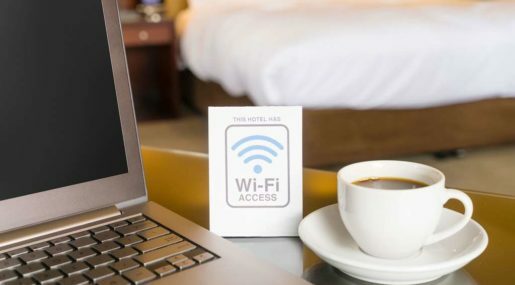 Free high speed internet, a business center, free parking, and guest laundry facilities are also available. 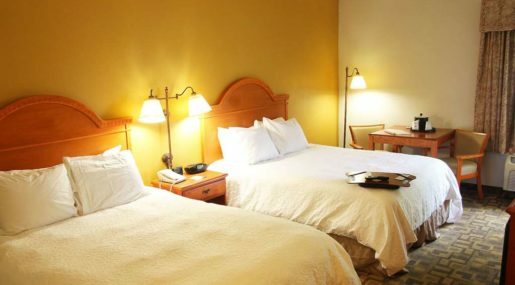 All 58 guest rooms are furnished for comfort, all with free high speed internet access, LCD televisions, and refrigerators. 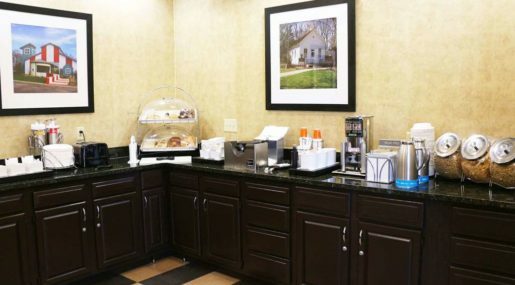 Additional conveniences include coffee/tea makers, microwaves, and hairdryers. 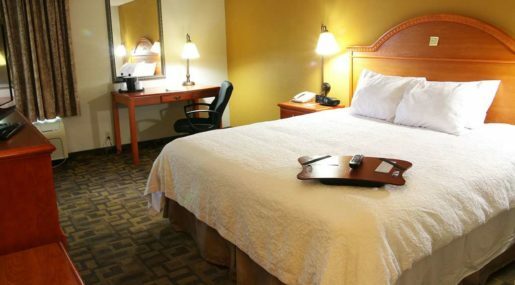 1 King bed, sofabed, nonsmoking, free high speed wireless internet, free breakfast, microwave, mini fridge, coffee maker, hairdryer, alarm clock radio, cable TV, electronic door locks, and individually controlled air conditioning and heat. 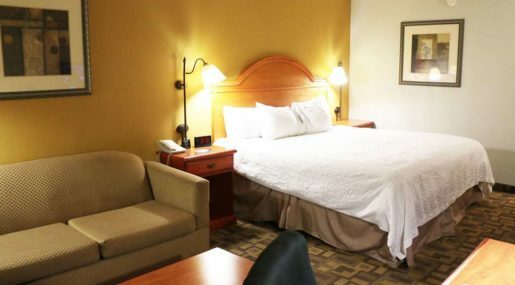 1 King bed, kitchenette, sofabed, smoking, free high speed wireless internet, free breakfast, microwave, mini fridge, coffee maker, hairdryer, alarm clock radio, cable TV, electronic door locks, and individually controlled air conditioning and heat. 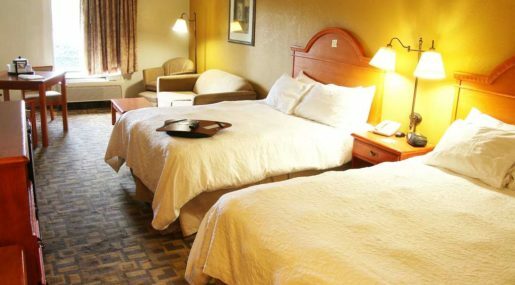 2 Queen beds, nonsmoking, free high speed wireless internet, free breakfast, microwave, mini fridge, coffee maker, hairdryer, alarm clock radio, cable TV, electronic door locks, and individually controlled air conditioning and heat. 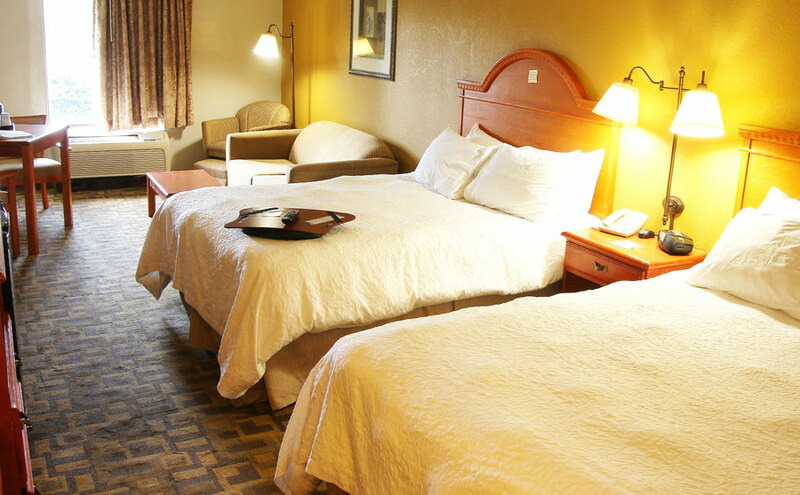 2 Queen beds, smoking, free high speed wireless internet, free breakfast, microwave, mini fridge, coffee maker, hairdryer, alarm clock radio, cable TV, electronic door locks, and individually controlled air conditioning and heat. 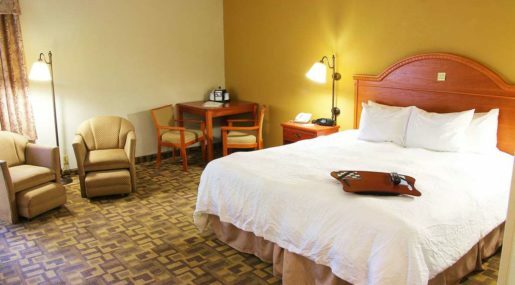 1 King bed, handicap-accessible, sofabed, nonsmoking, free high speed wireless internet, free breakfast, microwave, mini fridge, coffee maker, hairdryer, alarm clock radio, cable TV, electronic door locks, and individually controlled air conditioning and heat. 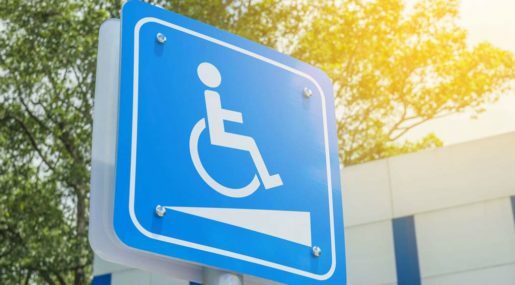 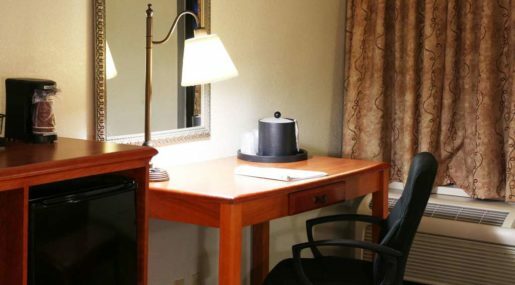 1 Queen bed, handicap-accessible tub, nonsmoking, free high speed wireless internet, free breakfast, microwave, mini fridge, coffee maker, hairdryer, alarm clock radio, cable TV, electronic door locks, and individually controlled air conditioning and heat. 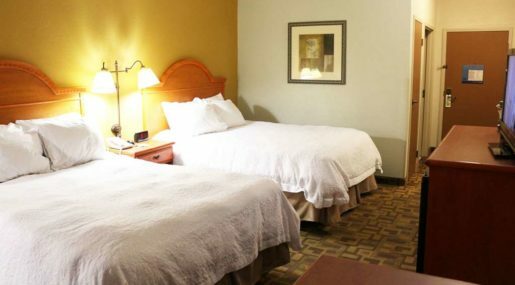 1 Queen bed, handicap-accessible shower, nonsmoking, free high speed wireless internet, free breakfast, microwave, mini fridge, coffee maker, hairdryer, alarm clock radio, cable TV, electronic door locks, and individually controlled air conditioning and heat. 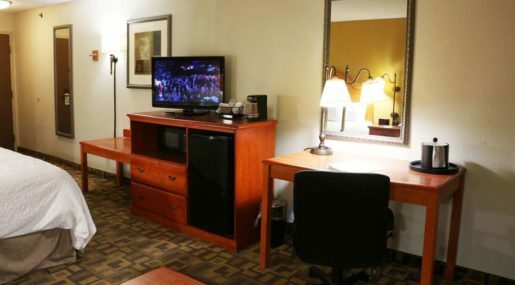 1 King bed, kitchenette, sofabed, nonsmoking, free high speed wireless internet, free breakfast, microwave, mini fridge, coffee maker, hairdryer, alarm clock radio, cable TV, electronic door locks, and individually controlled air conditioning and heat. 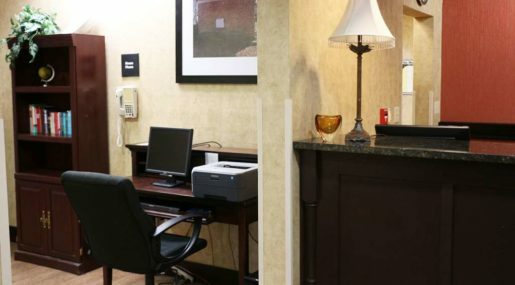 1 King bed, desk, nonsmoking, free high speed wireless internet, free breakfast, microwave, mini fridge, coffee maker, hairdryer, alarm clock radio, cable TV, electronic door locks, and individually controlled air conditioning and heat. 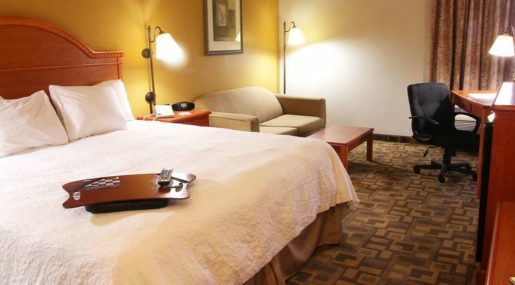 2 Queen beds, oversized room, sofabed, nonsmoking, free high speed wireless internet, free breakfast, microwave, mini fridge, coffee maker, hairdryer, alarm clock radio, cable TV, electronic door locks, and individually controlled air conditioning and heat. 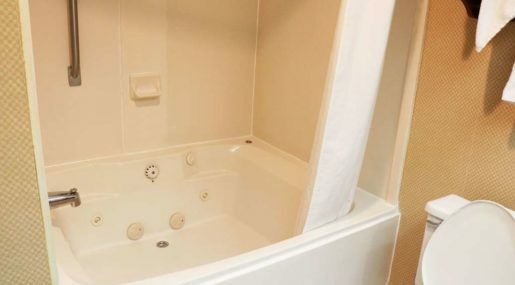 1 King bed, jacuzzi tub, nonsmoking, free high speed wireless internet, free breakfast, microwave, mini fridge, coffee maker, hairdryer, alarm clock radio, cable TV, electronic door locks, and individually controlled air conditioning and heat.